Oyster attended UCLA where she played for the Bruins from 2011 to 2014. 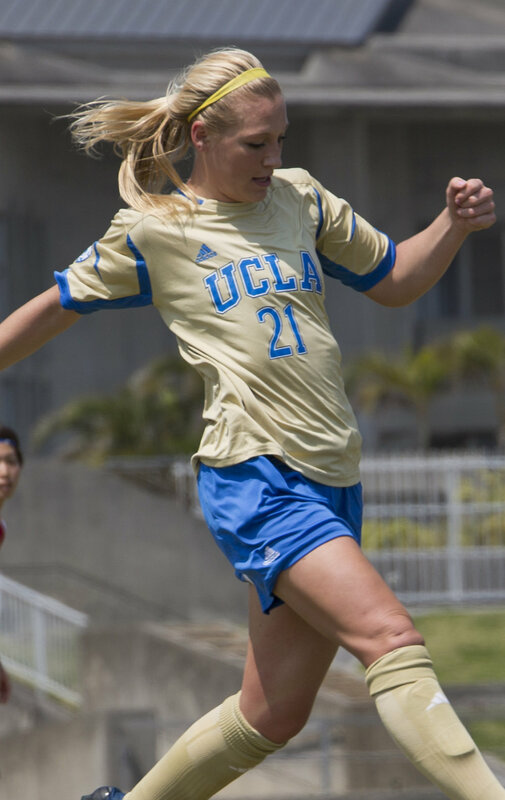 In 2013, she helped lead the Bruins to win the NCAA College Cup for the first time. She received All-Tournament honors and served the assist to the game-winning goal during the championship final against the Florida State Seminoles. As a senior in 2014, Oyster helped lead defensive line that recorded a 0.245 goals against average(GAA) and set school records for shut-outs (19) and allowing only six goals. The same year, she was named Pac-12 Defensive Player of the Week and earned conference All-Academic honorable mention honors for the second consecutive season. Oyster was selected by the Washington Spirit as the thirteenth pick in the 2015 NWSL College Draft. During the 2015 season, she started in all 20 matches for the team and scored one goal primarily playing in the defender position. Oyster was the first player in Spirit history to play every minute of a single season. The Spirit finished fourth during the regular season with a 8–6–6 record to advance to the playoffs. The team was defeated 3–0 by Seattle Reign during the semifinal. 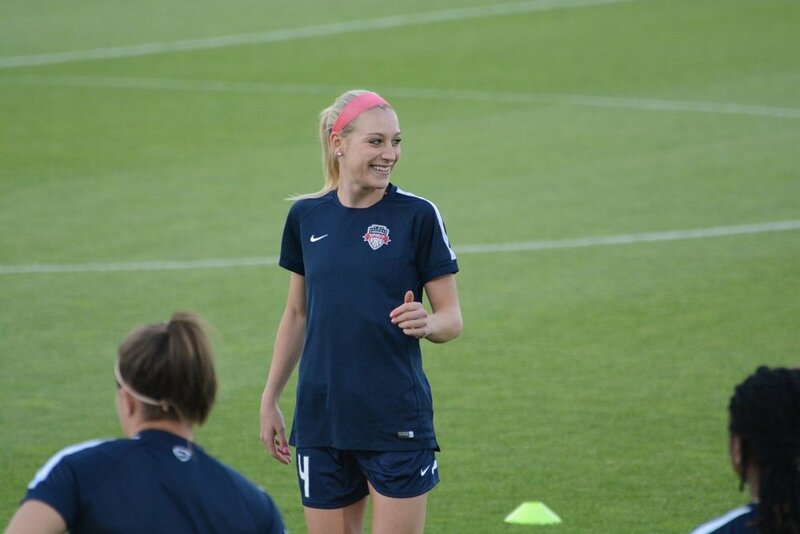 Oyster was named the 2015 Washington Spirit Defender of the Year and Newcomer of the Year. In 2016, she started 15 matches for the Spirit as the team qualified to the NWSL Championship for the first time in club history. On October 8, 2015, Oyster joined Australian W-League club Newcastle Jets on loan for the 2015–16 season and rejoined for the 2016–17 season. 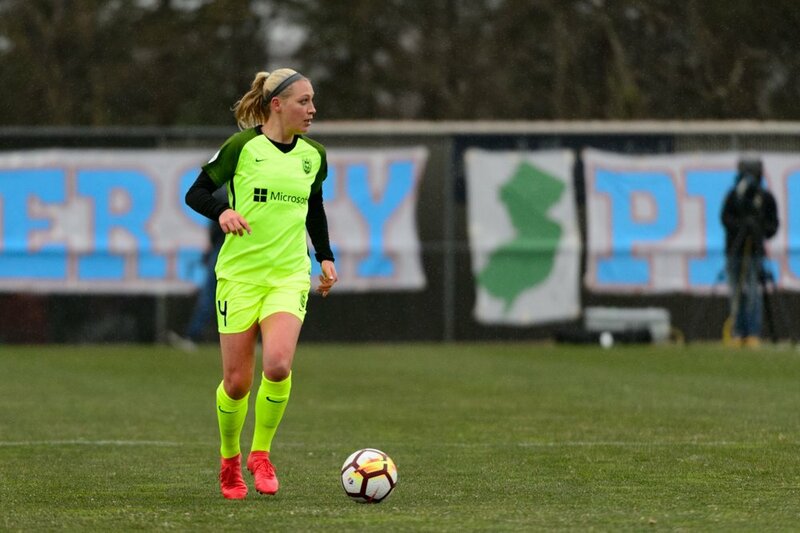 On November 17, 2016, it was announced that Oyster was acquired by the Boston Breakers in exchange for Breakers Kristie Mewis and Kassey Kallman, as well as an exchange in a few draft picks in the 2017 draft, and distribution ranking orders. 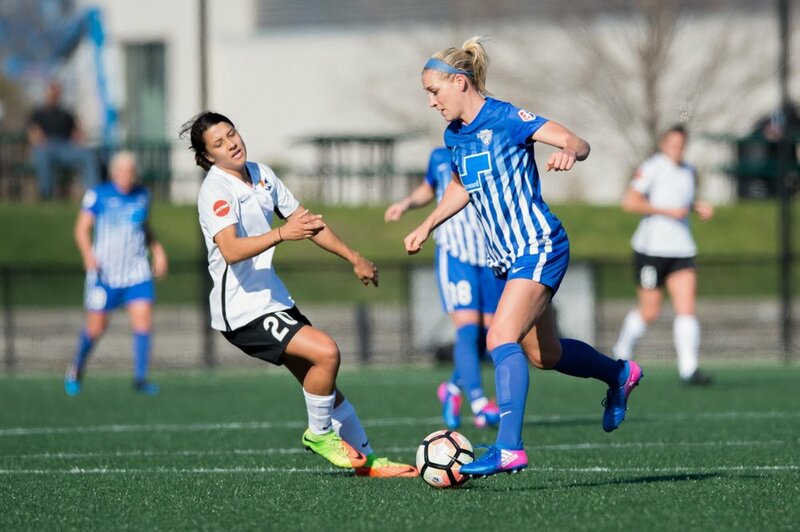 On January 30, 2018 she was selected by Seattle Reign as the third pick in the Breakers Dispersal Draft. Jordan is available for team mentorship! If you have any interest in doing in person or virtual team mentorship, please reach out!